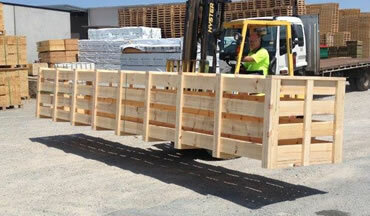 Express Pallets & Crates’ own manufacturing facilities and dedicated sawmill in Queensland give us the flexibility to create a wide range of speciality products for a number of applications and industries. Scalloped bearers specifically used for retaining pipes during transport and storage are also available in a variety of shapes and sizes. 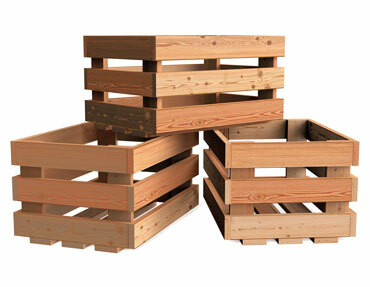 Pallets that are suitable for transporting fruit by air. 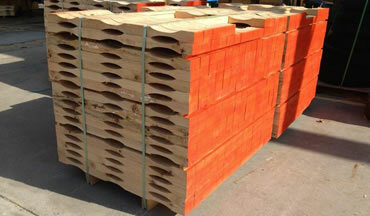 Manufactured primarily to customer requirements. 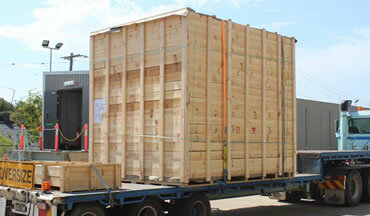 Crates can be pre-assembled or flat pack to reduce transport costs.